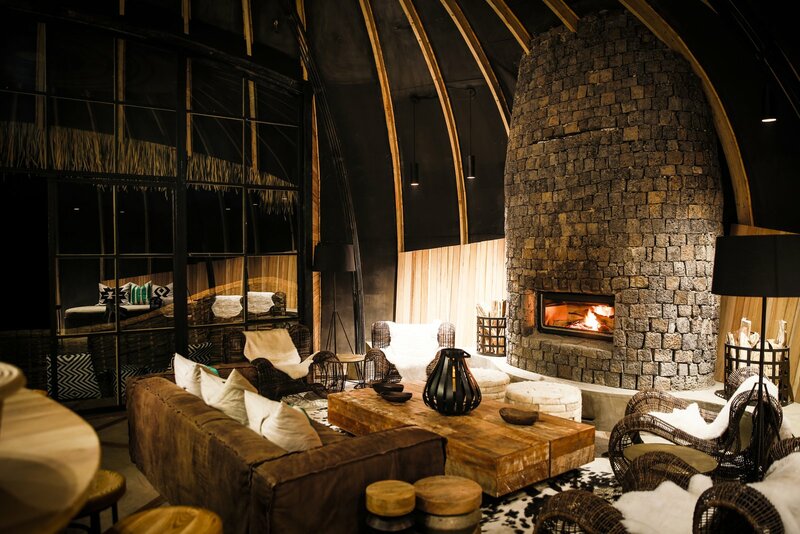 The Bisate Lodge is an eco-retreat in Rwanda located in what is described as the “natural amphitheatre of an eroded volvanic cone”. It is the newest project from Wilderness Safaris, a sustainable ecotourism operator that specializes in providing wildlife experiences in remote areas of Africa. 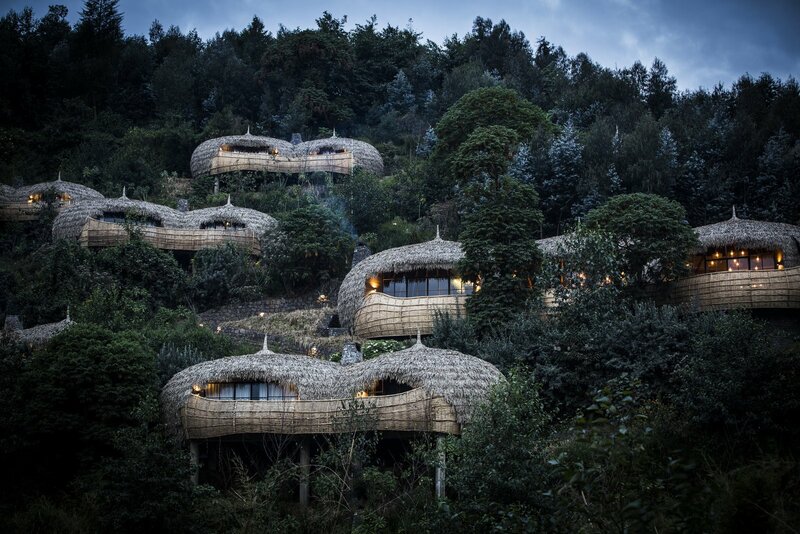 Designed by Johannesburg-based architect Nicholas Plewman Architects, the Bisate lodge features 6 pod-like villas surrounded by 103 acres of lush forest with views of the volcanic landscape, each with interiors and an architectural style that is deeply rooted in Rwanda’s indigenous design traditions. 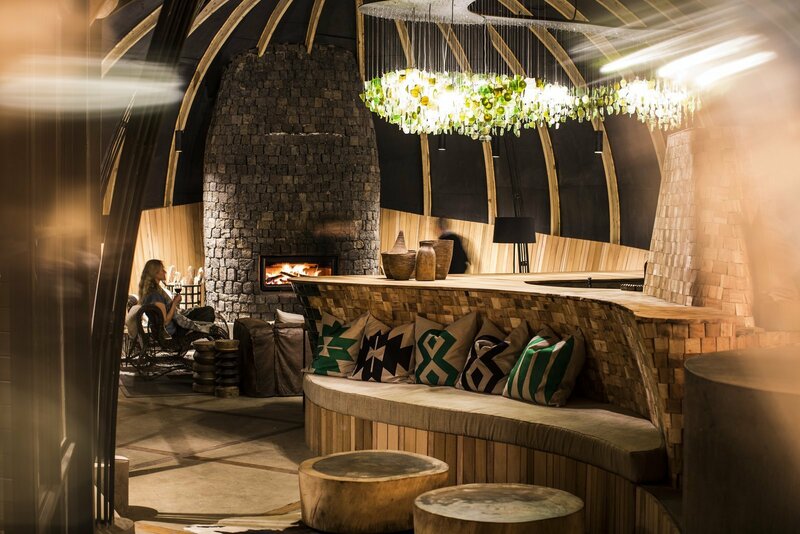 The lodge is also currently in the running for a 2017 African Architecture Award as seen in the video above. 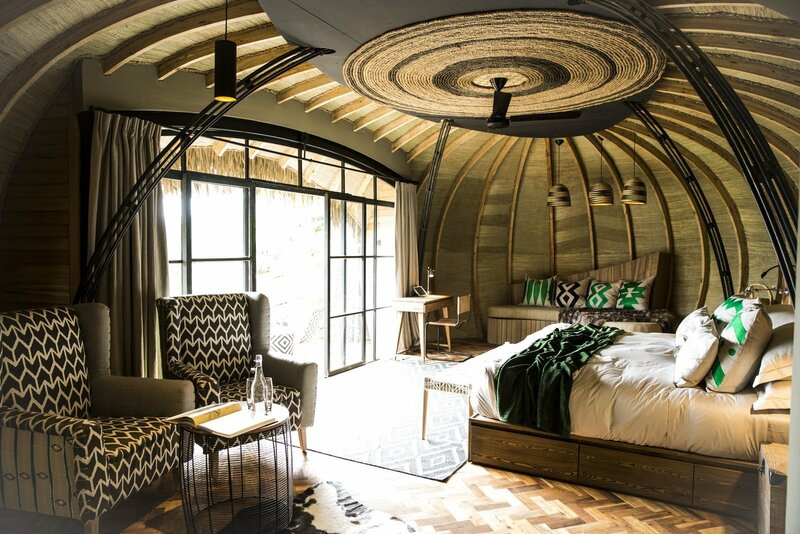 Intended to pay homage to the Rwandan culture and natural landscape, the lodge, which is situated near the Volcanoes National Park Headquarters, is also part of a pioneering effort to restore the indigenous forest and promote the conservation of mountain gorillas. 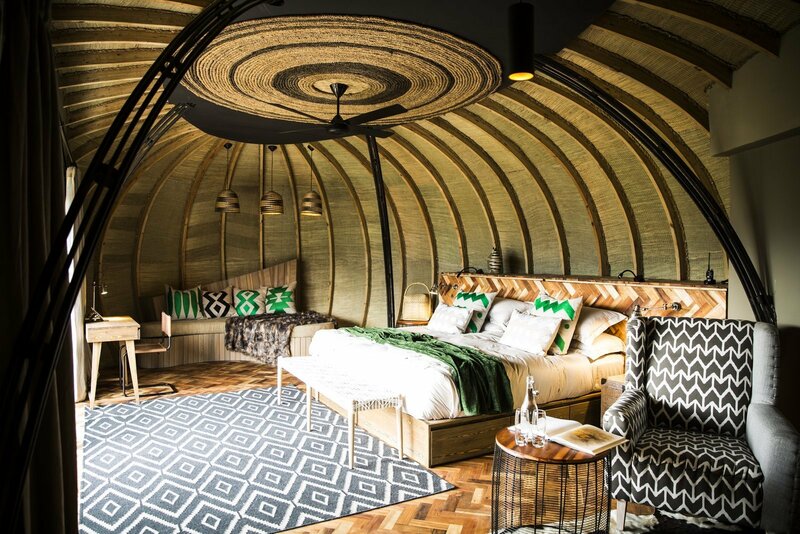 T he Bisate Lodge is comprised of six spacious forest villas with spherical, thatched structures that echo the thousands of hills that dot the Rwandan countryside.Each spacious 91 sqm forest villa is made up of a bedroom, reception space, and bathroom. It’s warmed by a central fireplace and features breathtaking views from the private deck looking toward Mount Bisoke. 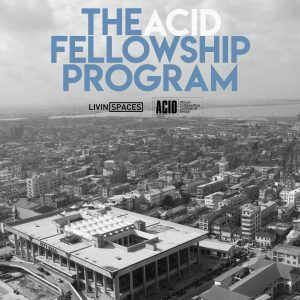 The architecture and design was created collaboratively and led by principal architect Nicholas Plewman, with additional input from the National Ethnographic Museum, among others. 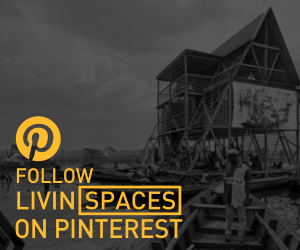 The design team took inspiration from the Royal Palace at Nyanza and injected modern sensiblities. 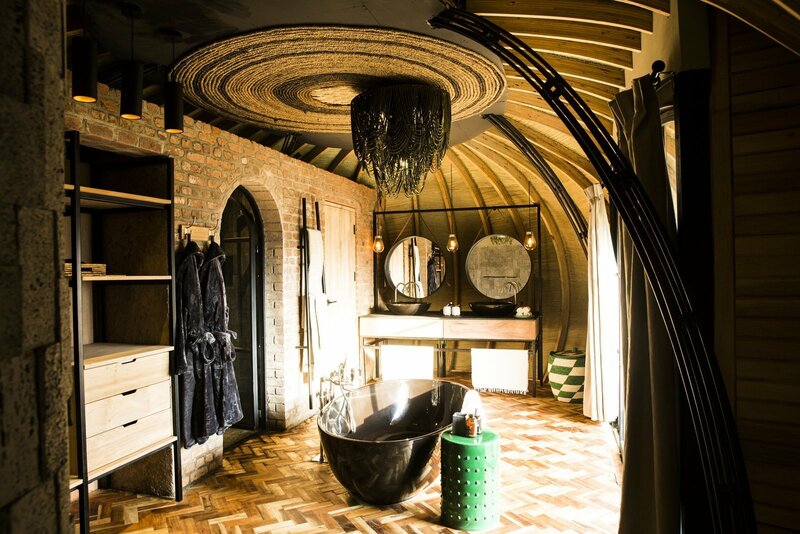 The interior design references a variety of aspects of Rwandan lifestyle, especially the colorful textiles and heavy use of texture. 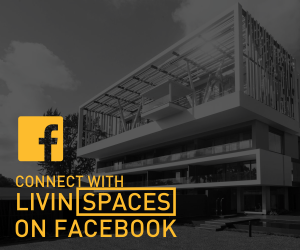 Teta Isibo, a Rwandan fashion entrepreneur and founder of Inzuki Designs—who was also named by Forbes as one of Africa’s 30 Most Promising Young Entrepreneurs for 2017—was commissioned to collaborate with the project’s interior design team. 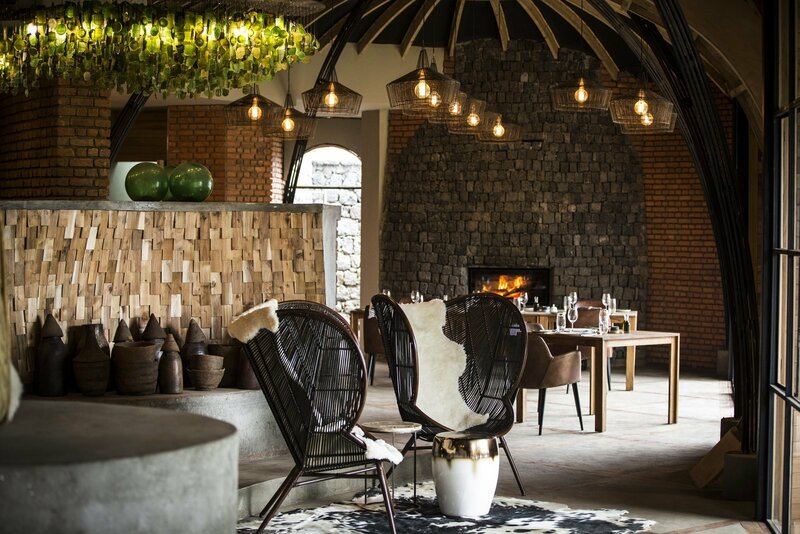 It was led by Caline Williams-Wynn and her team from Artichoke to source locally-produced items and bring a vibrant authentic Rwandan flair to the interiors. Recycled glass was used for chandeliers, volcanic stone was used in the fireplaces, black-and-white cow hides were used to reflect the rural way of life in the villages, and the traditional ibyansi milk jug motif is repeated throughout. Imigongo, a traditional art form unique to Rwanda where cow dung is mixed with different color soils and painted into geometric shapes, was also employed. Why is it different? There is nothing else remotely like this in the broader area, or for that matter in Rwanda. 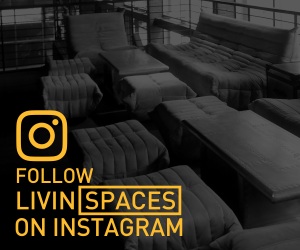 We took the well-known and very distinctive King’s Palace at Nyanza as our point of departure and gave this a modern sensibility in terms of interiors and furnishings. It is a mix of which we are very proud and which we believe resonates with the practice in modern Rwanda of taking time-worn customs and giving them contemporary relevance. What does “Bisate” mean? The Bisate site is a steep hillside – an eroded volcanic cone; bisate means ‘pieces’ in Kinyarwanda (an official language of Rwanda), describing how the cone was once whole but worn away by natural erosion. 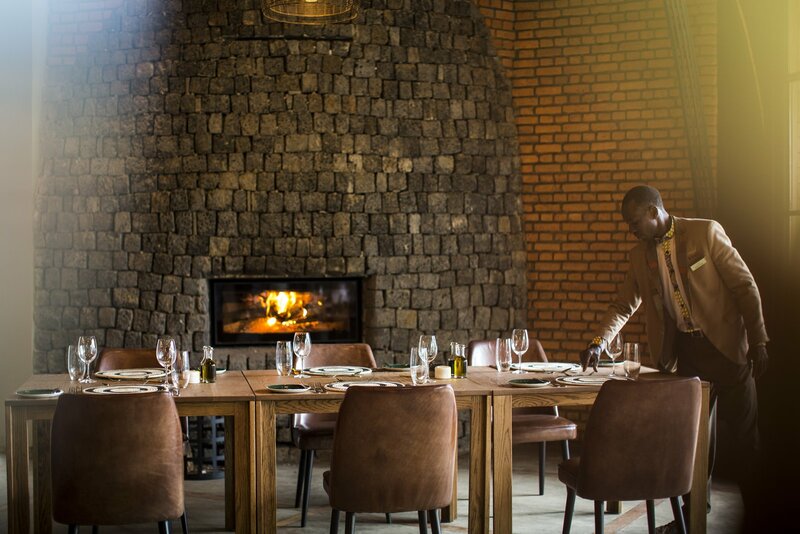 Architectural inspiration: The sophisticated architectural and interior design of the Bisate Lodge is rooted in Rwandan building tradition as exemplified in the design of the Royal Palace of the traditional monarch. 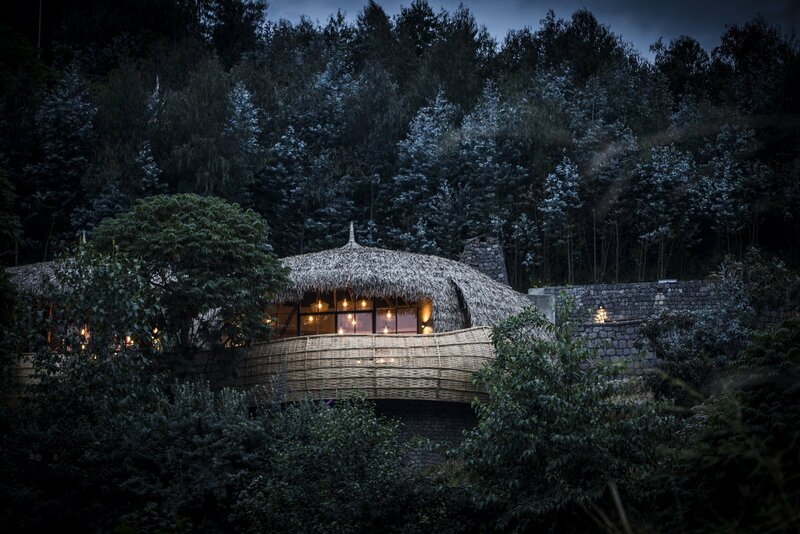 The spherical, thatched structures echo the thousands of hills that dot the Rwandan landscape. 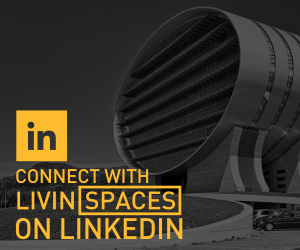 The architecture is also inspired by Bisate’s amphitheatre setting, with the forms and outlines of the lodge thus accentuating the spectacular natural surroundings. 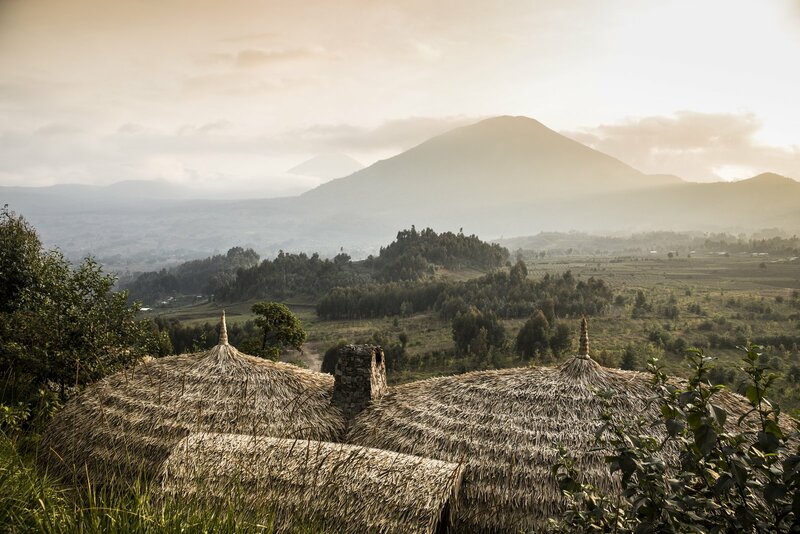 In this way, capturing the essence of the Virunga volcanoes that can be seen in the distance. This volcanic mountainous terrain also resonates in the volcanic stone that is used in Bisate’s fireplaces and its surrounds, while natural ‘flamed’ granite is used for many surfaces.